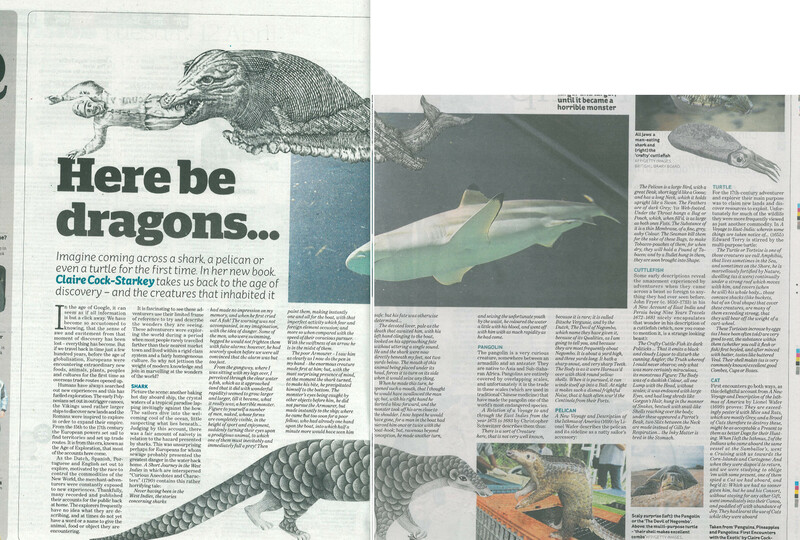 View a selection of some of the articles I have written for other publishers. Who said ‘I should have drunk more champagne’? Did Nelson really utter ‘Kiss me Hardy’ from his deathbed? Which statesman was, at the end, ‘bored with it all’? 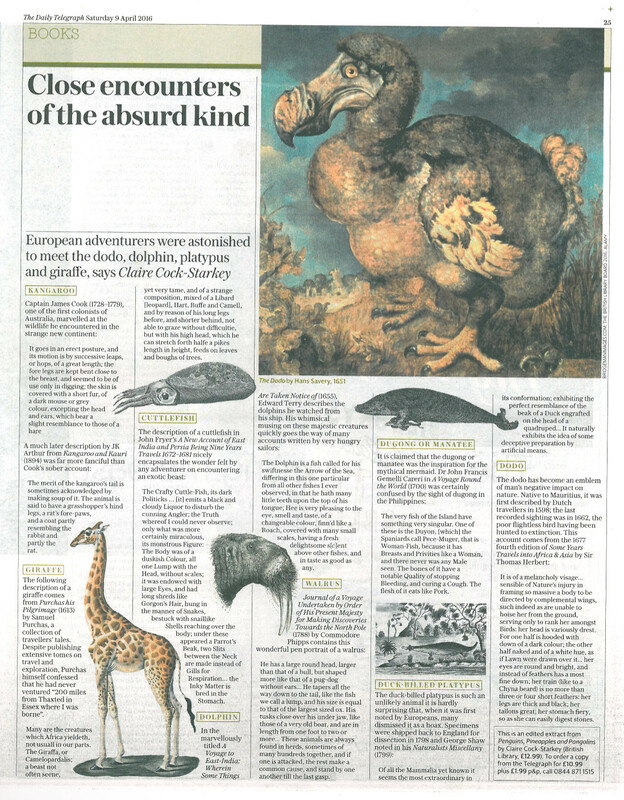 Which king begged, ‘Let not poor Nelly starve …’? 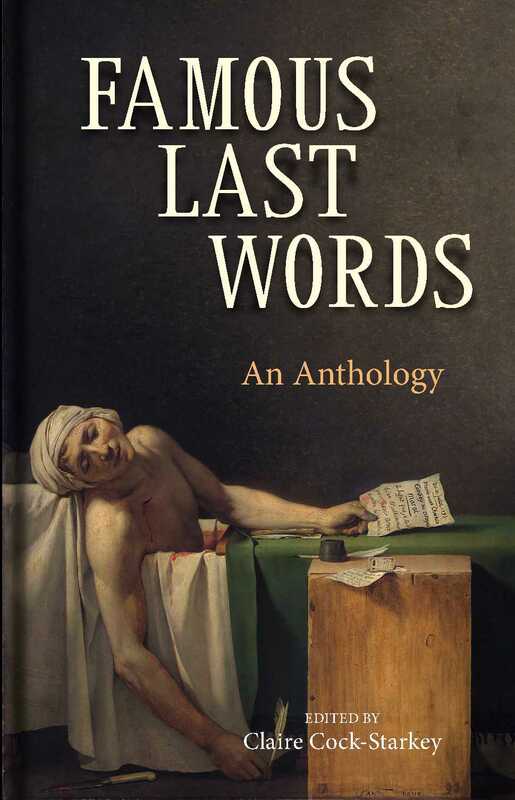 An extraordinary number of deathbed sayings have been recorded over the years, some proving irresistible to embellishment, others displaying wry humour, still more showing remarkable lucidity in the final hours of life. The last words of politicians, kings, queens, actors, philosophers, scientists and writers are sometimes profound, sometimes prescient, often strange, funny and usually poignant. They can reveal the essence of an extraordinary life or tell us something about a celebrated person’s final hours. In our ultimate moments, it seems, we are not averse to cracking a joke, losing our temper or begging for help from those we are leaving behind. The most interesting, controversial and insightful of these exit lines are collected here, from deathbed desperation to the fondest of farewells. 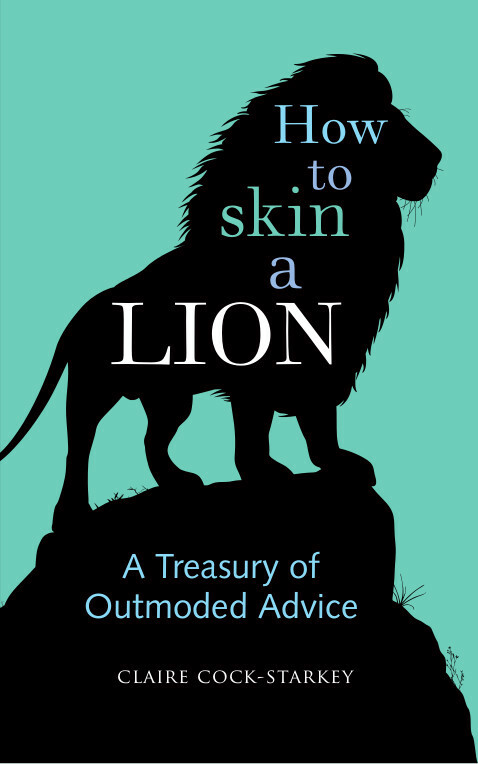 How to Skin a Lion is a fascinating collection of miscellaneous historical advice, gathered from the magnificent archives of the British Library. 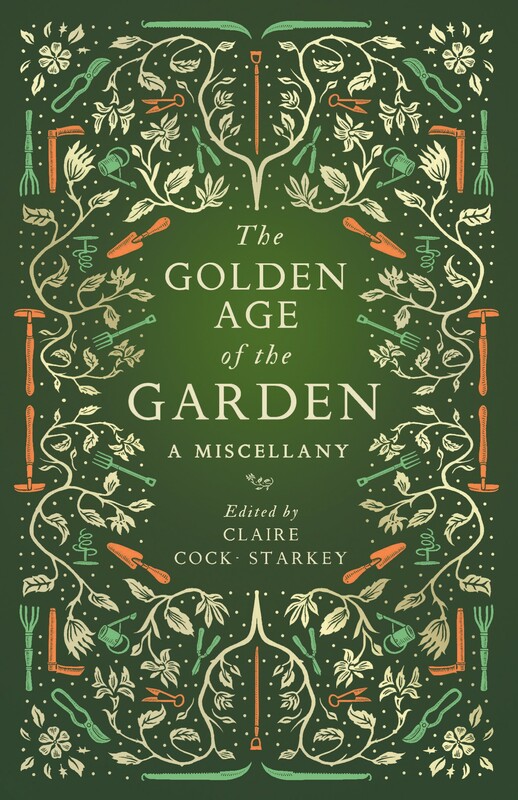 Drawing on medieval manuscripts, Victorian manuals and self-help guides of the early twentieth century, the book uncovers an extraordinary range of guidance from etiquette to apiculture, medicine to mechanics. 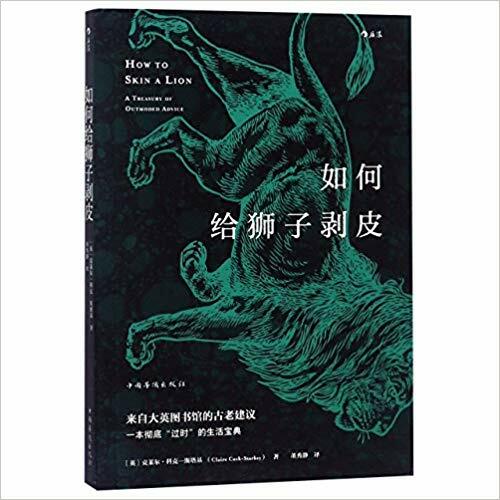 How to Skin a Lion offers an intriguing insight into a past with no modern conveniences, where navigating the social scene was fraught with perils and Google did not hold the answer to everything. 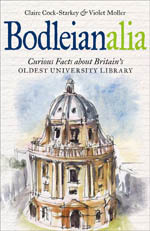 Gift book created to complement the British Library’s 2013 exhibition on the Georgians. 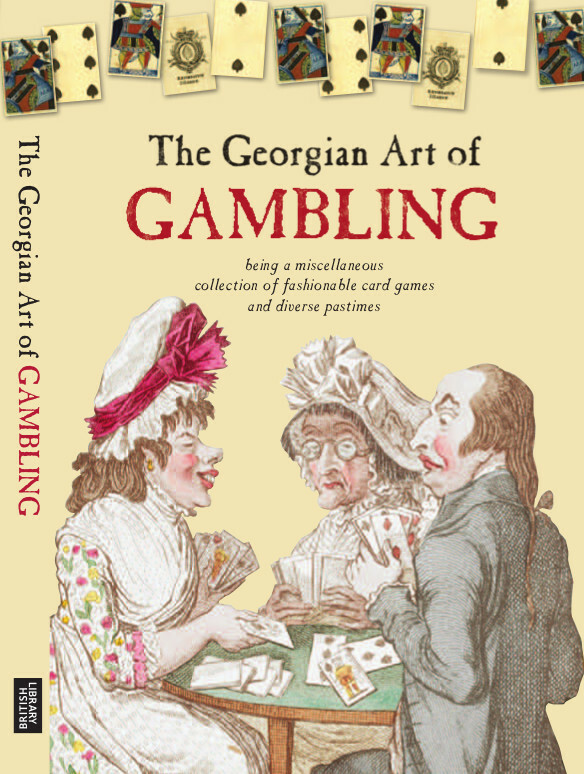 The Georgian Art of Gambling takes the reader on a miscellaneous tour through high and low society to reveal all aspects of gambling in the Georgian era. 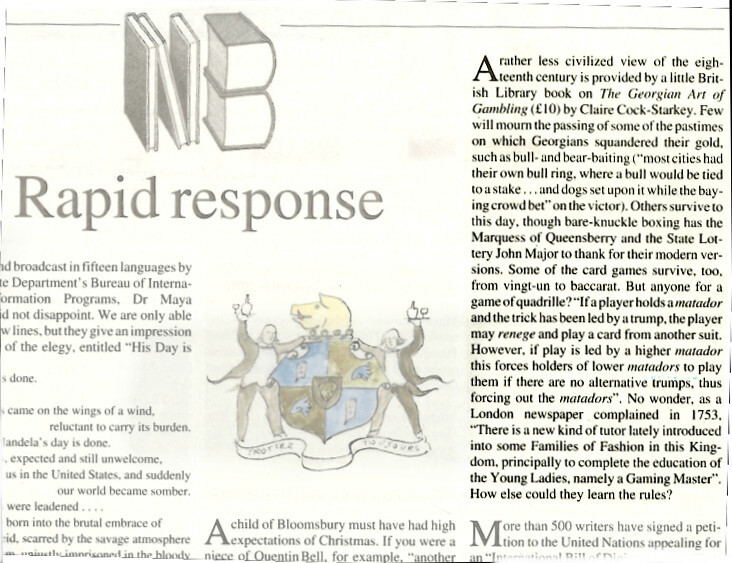 Descriptions of the most fashionable card and dice games of the day are interspersed with snippets of contemporary anti-gambling pamphlets, descriptions of the most famous (and degenerate) gambling houses, and accounts of the ruination of many high-profile aristocrats. The Georgian Art of Gambling covers wagering on sports such as cockfighting, bull baiting, boxing and cricket to the more sedentary pleasures of the card table. Both the civilised (card games portrayed in the novels of Jane Austen) and the debauched (card sharps and loaded dice) are explored, offering the reader a fascinating glimpse into the extent of gambling in Georgian Britain. 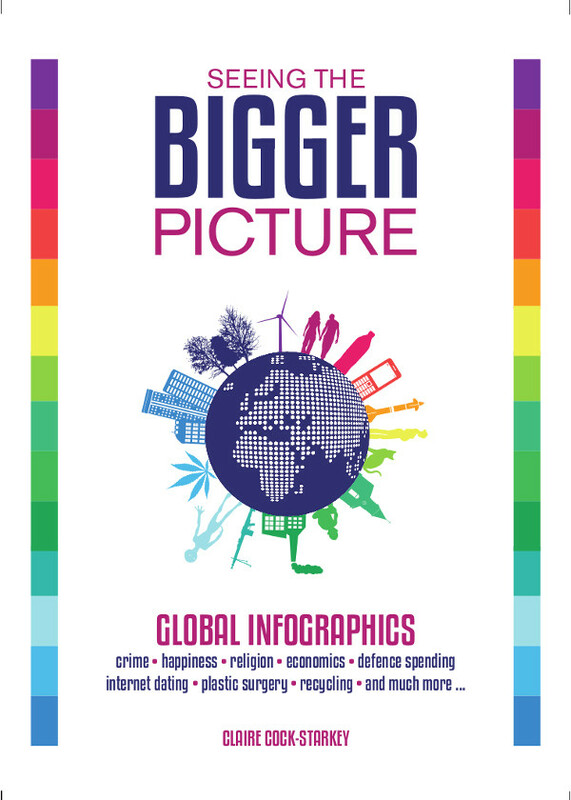 Seeing The Bigger Picture is a beautiful infographics book covering a huge range of subjects including the environment, politics, overseas aid, crime and the economy – providing a truly global perspective on the issues that matter today. The data ranges from the serious to the quirky (and everything in between) each providing a different angle with which to compare and contrast countries around the world. Schott’s Almanac was a practical and entertaining annual volume that told the real stories of the year. Covering everything from world politics to who wore what at the Oscars, Schott’s Almanac offered readers a wry look at the year. 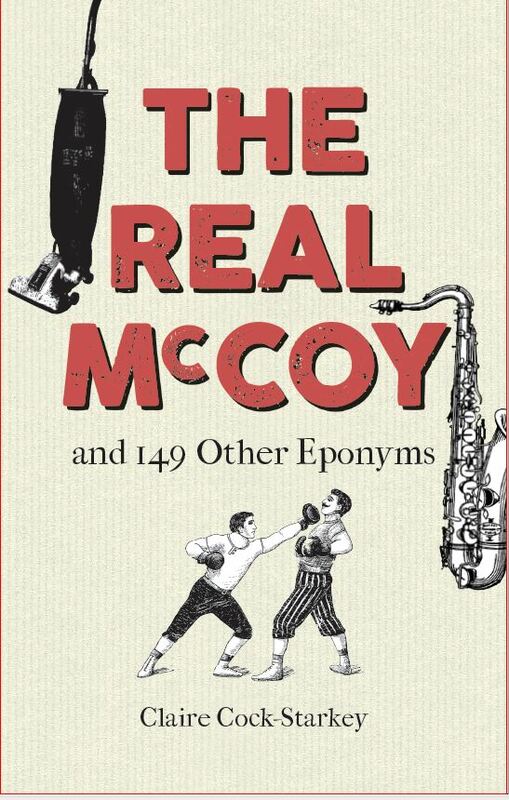 Pingback: The Real McCoy Blog Tour!